We are delighted to announce the appointment of Stephen Nixon from our Northwich Office as an Associate Director of the firm. 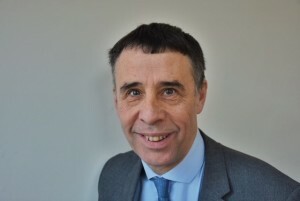 Stephen has nearly 40 years experience as an estate agent, primarily in the Northwich area and has a wealth of knowledge which would be difficult to rival. We would like to wish Stephen all the best in his new role and if you wish to benefit from his extensive knowledge, please call him at our Northwich Office on 01606 45514.